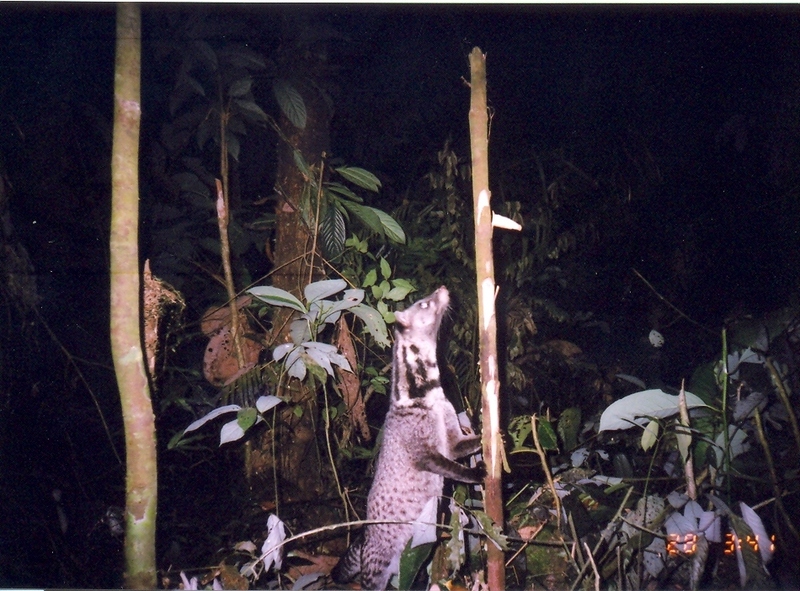 Viverra tangalunga (Oriental Civet) is a species of mammal in the family viverrids. It is found in the Indo-Malayan Realm. It is an omnivore.